 Want to explore STEM subjects in Panama?  Or learn about language in Madrid?  The choice is yours when you enter to win a professional development weekend this February! Dive deep into a topic you know inside and out, or learn about something entirely new. 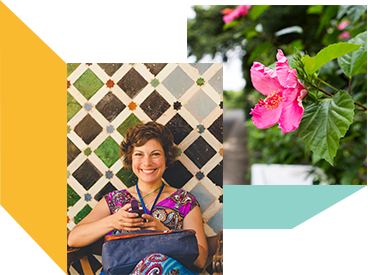 Enjoy a long weekend abroad to connect with other educators, explore, and grow. You can even earn professional learning credit while there. 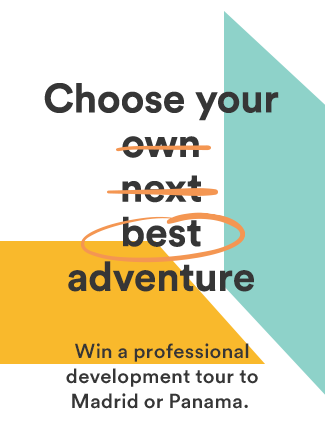 Fill out this form for a chance to win a spot on a five-day professional development tour. Which tour do you want to win? Still interested in traveling with your students? Pacific sunrise. Atlantic sunset. Lush doesn’t describe it. Marine biology. What’s that species called again? Working alongside wetland scientists. Kaleidoscopic. 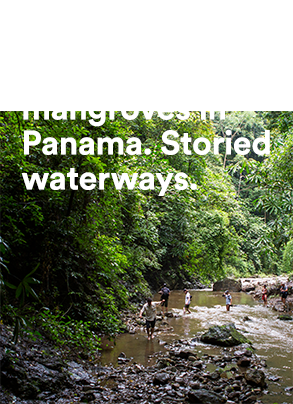 This is STEM Exploration in Panama. Artful architecture. Fútbol. Breaking bread with locals. More paella, por favor. Goya and Velázquez. Falling in love with where the Spanish language is from. This is Language Immersion in Madrid. por favor. Goya and Velázquez.